The legendary Crystal Skulls have been lost for centuries. Sandra Fleming is hired to find them for Professor Harold Wagner. 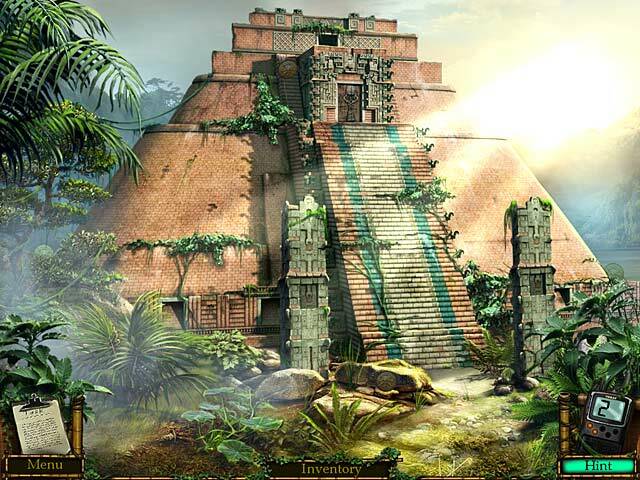 Will Sandra be able to retrieve the skulls from a terrifying volcanic island, the snowy mountains of Nepal, or the jungles of Amazon River? 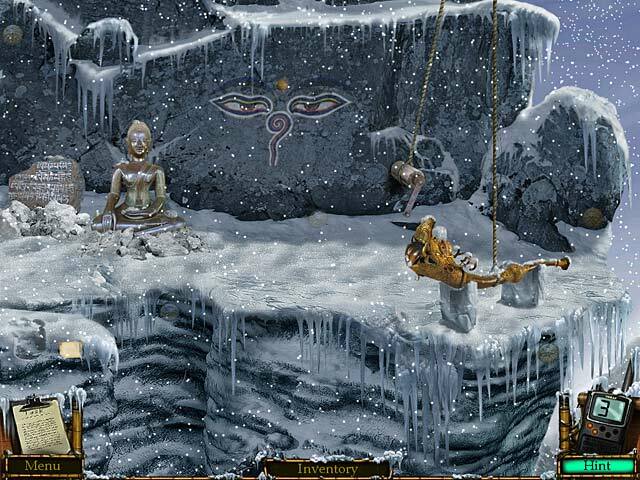 Join her on her quest in this fantastic Hidden Object Puzzle Adventure game! 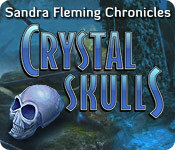 Dive into Sandra Fleming Chronicles: Crystal Skulls and go on an exciting journey!